This topic contains 3 replies, has 3 voices, and was last updated by thad Jun 9, 2015 at 2:49 pm. Guys I can’t say enough good about Zimmerman’s new book, “The Best Carp Flies: How to Tie and Fish Them.” I interviewed Jay for the podcast last night, and I’ve been tying out of this thing for the last couple weeks. The best part is that even if you completely disregard the carp aspect, this is still a fantastic primer on just plain old burly fly tying. His tactics for changing hook physics and making sure they flip over, not to mention his meticulous measurements (he has flies measured to the GRAM) all add up to just a great advanced fly tying primer. I am heading up to northern Lake Michigan in a couple of weeks to chase carp on the flats up there and in the interest of being prepared I was going to start tying now. Does Jay Zimmerman’s book indicate regional patterns at all? Those bugs above are awesome and since the wife and I know next to nothing about carp we are looking to learn as much as we can before we get there, are there any other books/blogs/websites that you would recommend for experienced fishermen, but beginner carpers? Thanks!! Thanks, Jay just made another sale!. Just what I needed. Got the book this weekend. 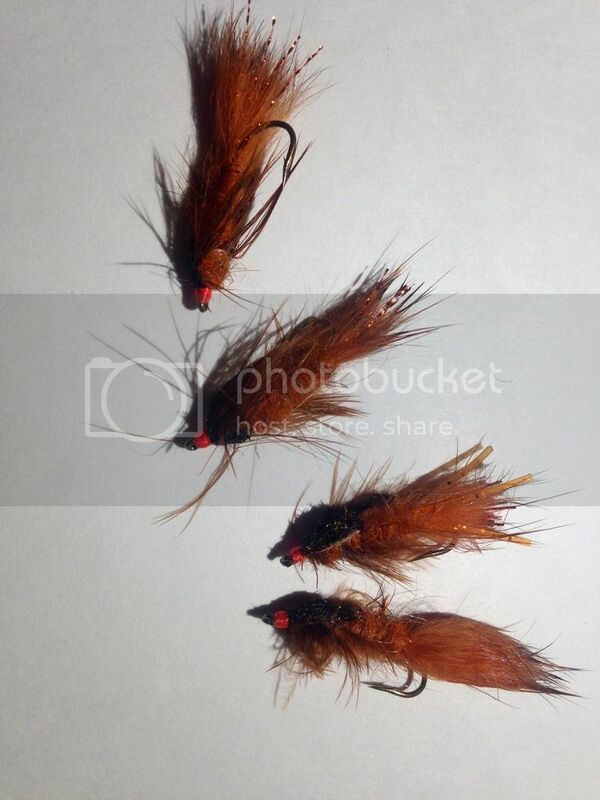 If you are a carp fly tier. this is a must! Thanks for the heads up. 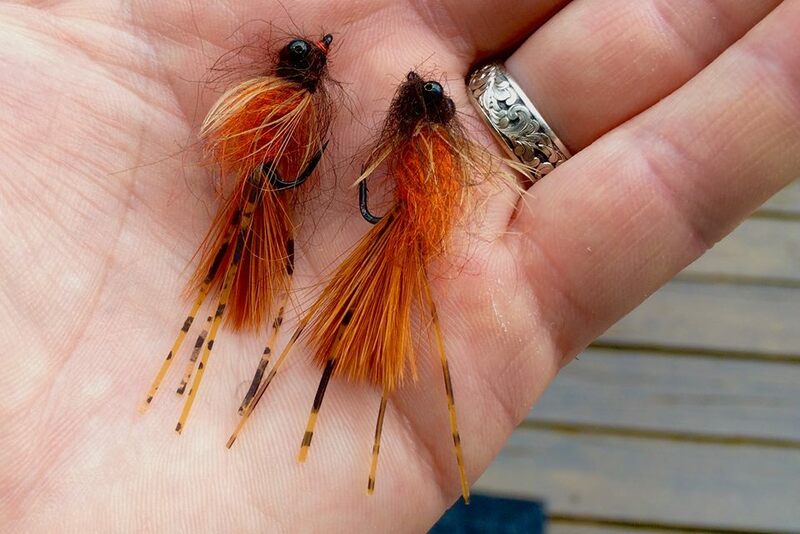 Here are a few Clouser Swimming Nymphs that I tied. 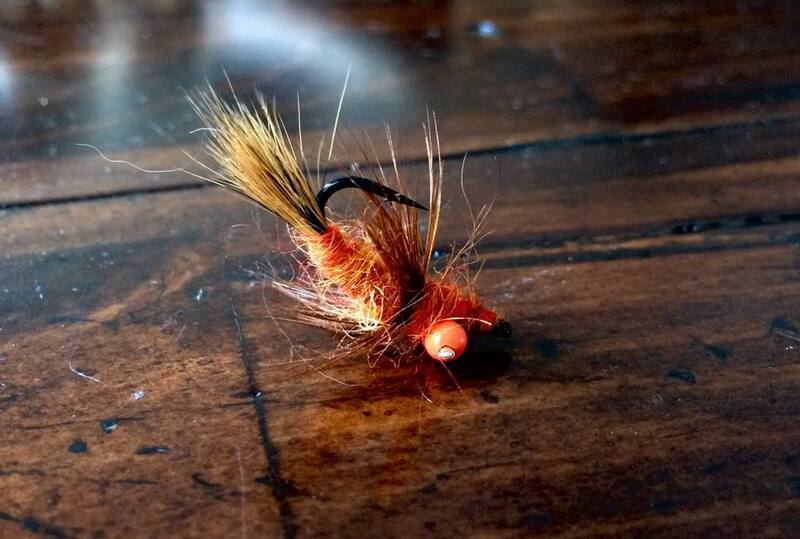 I am new to fly tying, so please be gentle!